Weird Image Wednesday III – Tasting the World – On the road, with stuffed hand luggage and face. Camera in my hand. This is my third contribution for Weird Image Wednesday organized by Learning to Paint. 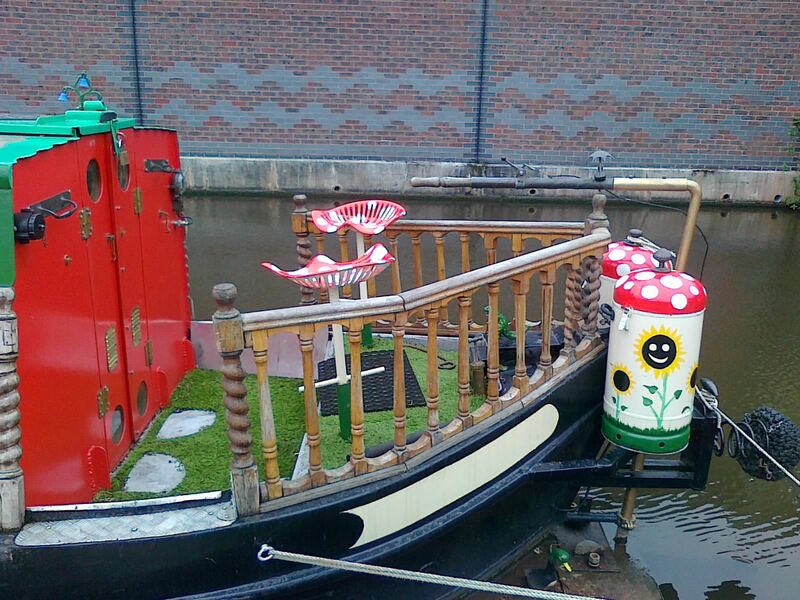 This week I picked a picture of weird, but wonderful narrowboat decoration. Spotted on a canal in Stoke on Trent.